Advanced Logic is Silver Sponsor of Meet Magento Czech Republic 2016. 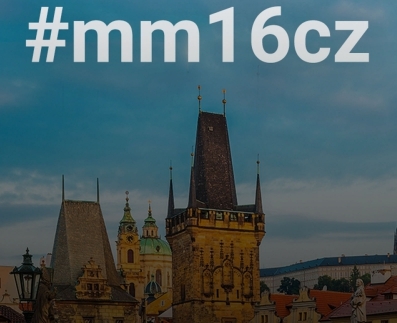 From March 31 to April 1 will take place in Prague, the first edition of the Meet Magento Czech Republic, Czechoslovak stage of the known series of international conferences dedicated to the Magento Community. The two days of the event will foreshadow themselves rich of contents and will be an opportunity to build interesting relationships with other participants.